Nowadays many people sit an average of 13 hours a day. Sitting folded in front of a computer or desk reduces your body awareness. Meanwhile, just like clay, over time muscles, ligaments and other soft tissue are molding your body, and folding you into weak posture. 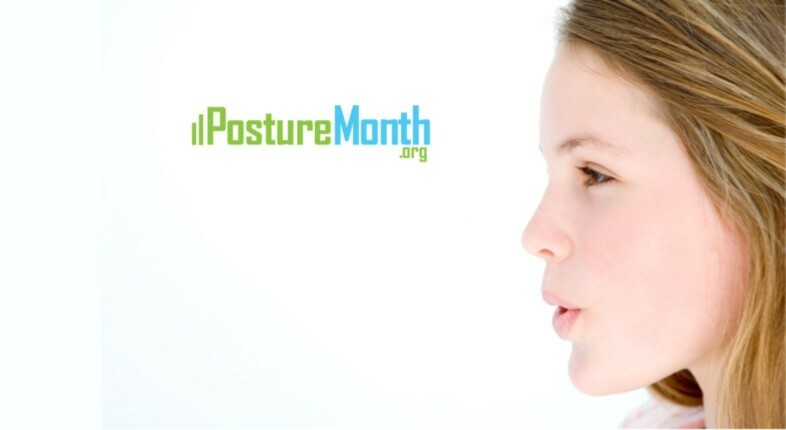 Poor posture isn’t just about neck and back pain. When your chest is folded, the lungs are compressed, restricting your ability to take a deep breath. You’ll find strengthening posture literally allows you to breathe in more air. More oxygen to the brain helps reduce stress, improve your mental clarity and gives you more energy. Remember what a difference your posture makes when breathing, not only when sitting, but when standing and moving as well. Incorporate this essential exercise a few times a day for your health and well being. Add this to your daily routine and continue on with the next step in 31 steps to improve posture.